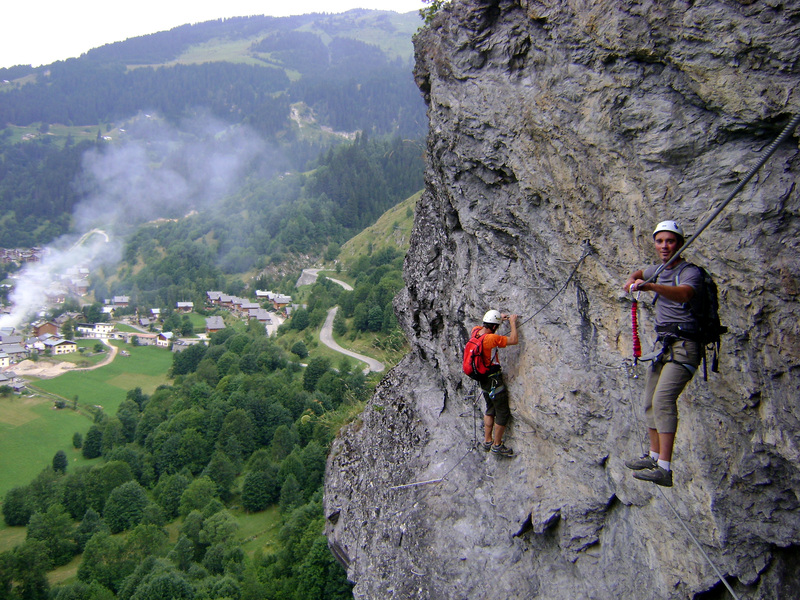 Above Champagny-le-Bas this Via-ferrata is extrmely difficult, 200m long. Reserved for experienced climbers. Via ferrata conducted in 2004.